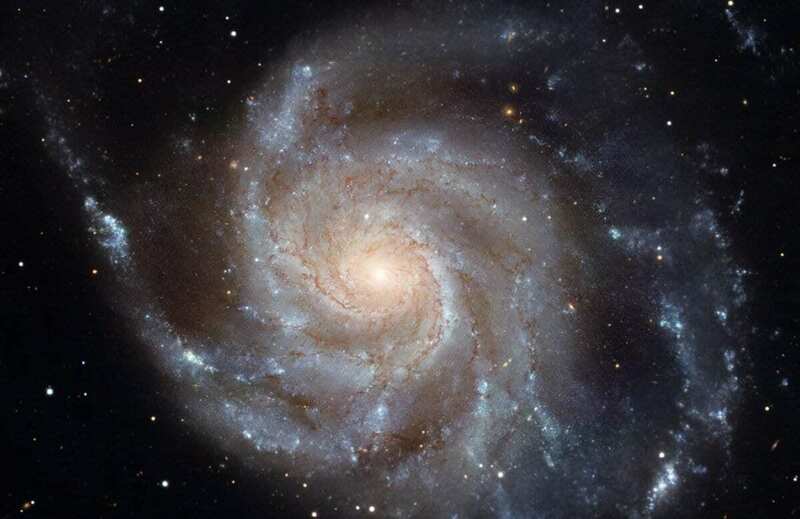 In a first-of-its-kind analysis, Northwestern University astrophysicists have discovered that, contrary to previously standard lore, up to half of the matter in our Milky Way galaxy may come from distant galaxies. As a result, each one of us may be made in part from extragalactic matter. The study, which required the equivalent of several million hours of continuous computing, will be published on July 27 in the journal Monthly Notices of the Royal Astronomical Society. Prof Claude-André Faucher-Giguère and his research group, along with collaborators from the FIRE (“Feedback In Realistic Environments”) project, which he co-leads, had developed sophisticated numerical simulations that produced realistic 3D models of galaxies, following a galaxy’s formation from just after the Big Bang to the present day. Anglés-Alcázar then developed state-of-the-art algorithms to mine this wealth of data and quantify how galaxies acquire matter from the universe. In a galaxy, stars are bound together: a large collection of stars orbiting a common centre of mass. After the Big Bang 14 billion years ago, the universe was filled with a uniform gas — no stars, no galaxies. But there were tiny perturbations in the gas, and these started to grow by force of gravity, eventually forming stars and galaxies. After galaxies formed, each had its own identity.